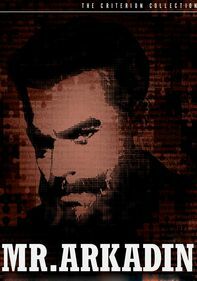 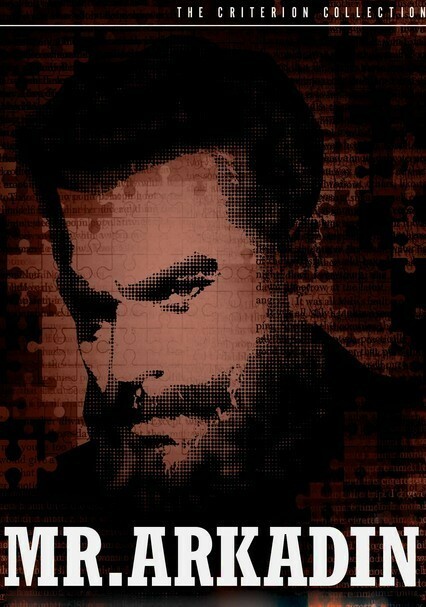 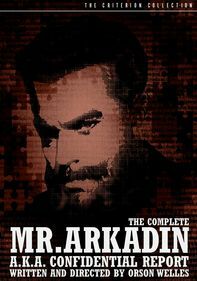 Set in Cold War Europe, the cinematic saga of Mr. Arkadin, directed by and starring Orson Welles, regards an amnesiac billionaire who hires an American adventurer (Robert Arden) to investigate his mysterious past. 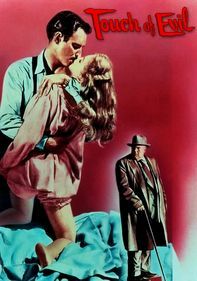 Post-production, Welles was banned from the editing room and denied any input on the final cut. 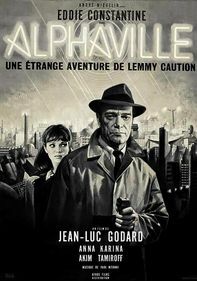 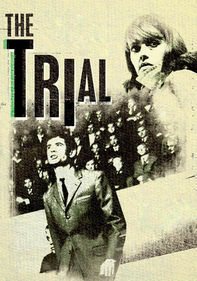 Thus, at least five known versions of the film exist. 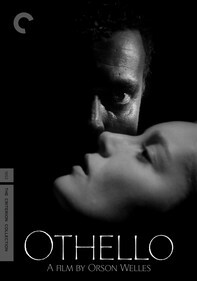 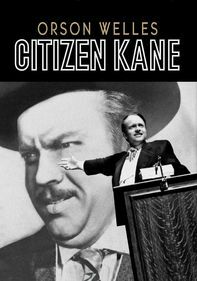 This release contains the so-called Corinth version, rediscovered by Peter Bogdanovich in 1960.